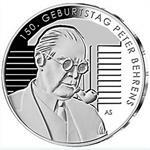 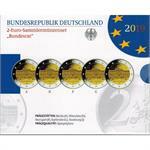 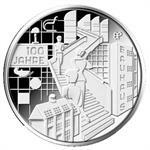 2019 Germany €20 Silver Coin Issue "Bauhaus 100 Years"
2019 Germany Complete 5x€2 Coin Set "Federal Council 70 Years"
All 5 mint marks in folder. 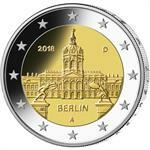 Choose BU or PROOF quality inside. 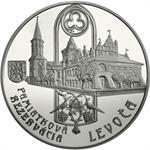 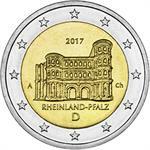 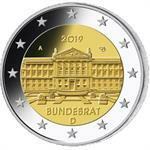 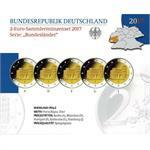 2019 Germany €2 UNC Coin Issue "Federal Council (Bundesrat) 70 Years"
Please choose between the five different mint marks inside. 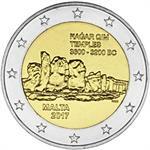 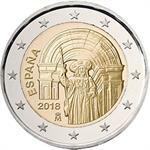 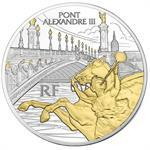 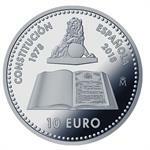 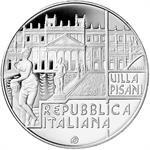 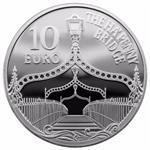 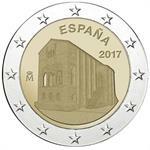 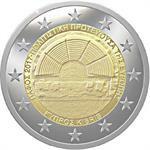 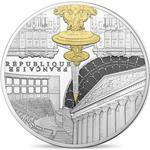 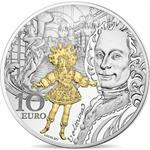 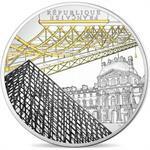 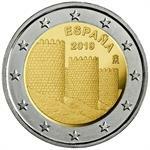 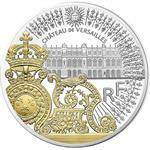 2019 Malta €2 Coin Issue "World Heritage: Prehistoric Temples of Ta’ Hagrat"
2018 France €10 Gilded Silver Proof Coin "Paris Treasures: Alexander III Bridge"
Sixth release in the series of gilded coins "Treasures of Paris"
2018 Spain €10 Silver Proof Coin "Spanish Constitution 40 Years"
2018 Italy €5 Silver Proof Coin "Italy of Arts: The Venetian Villas"
2018 France €10 Gold & Rhodium Plated Silver Proof Coin "Banks of the Seine: The Louvre & Pont des Arts"
2018 San Marino €2 BU Coin "Gian Lorenzo Bernini 420 Years"
2018 Malta €2 Coin Issue "World Heritage: Mnajdra Temples"
2018 France €10 Gilded Silver Proof Coin "Paris Treasures: Gates of Versailles"
2018 Luxembourg €5 Niobium Coin "Castle Koerich"
2018 United Kingdom £5 Silver Proof Coin "Royal Academy of Arts 250 Years"
2018 Germany €2 UNC Coin Issue "Berlin"
2017 Cyprus €2 Coin Issue "Paphos European Capital of Culture"
2017 Ireland €10 Silver Proof Coin "Ha'Penny Bridge (Eurostar)"
2017 Malta €2 Coin Issue "World Heritage: Hagar Qim Temples"
2017 Slovakia €20 Silver Proof Coin "Historical Preservation Area: Levoca"
2017 Germany Complete 5x€2 Coin Set "Rheinland-Pfalz"
2017 Germany €2 UNC Coin Issue "Rheinland-Pfalz"
2016 Greece €2 Coin Issue "The Torching of Arkadi Monastery 150 Years"
Please choose between UNC, BU or PROOF version inside. 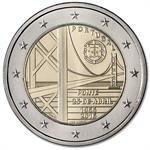 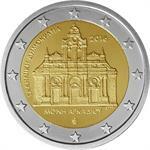 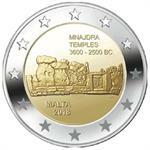 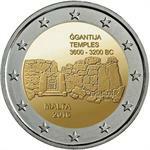 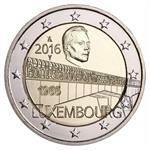 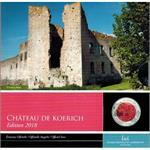 2016 Malta €2 Coin Issue "World Heritage: Ggantija Temples"
2016 Portugal €2 Uncirculated Coin "25th of April Bridge 50 Years"
2016 Luxembourg €2 Coin Issue "Grand Duchess Charlotte Bridge 50 Years"